7 passenger seating for a 5 passenger price! The 2016 Explorer needs to be on your shopping list if you're looking to move people. This 2016 Ford Explorer is fresh on our lot in 100 Mile House. This 2016 Ford Explorer is an attractive and roomy crossover SUV with plenty of options, a powerful engine, and a comfortable ride all around. It has the passenger-carrying capabilities of a midsize SUV combined with strong towing and off-road capabilities. This Explorer is more powerful, safer, and more comfortable than ever before and continues to lead the midsize SUV segment. This low mileage SUV has just 38953 kms. It's white platinum met tri-coat in colour. It has a 6 speed auto transmission and is powered by a 290HP 3.5L V6 Cylinder Engine. 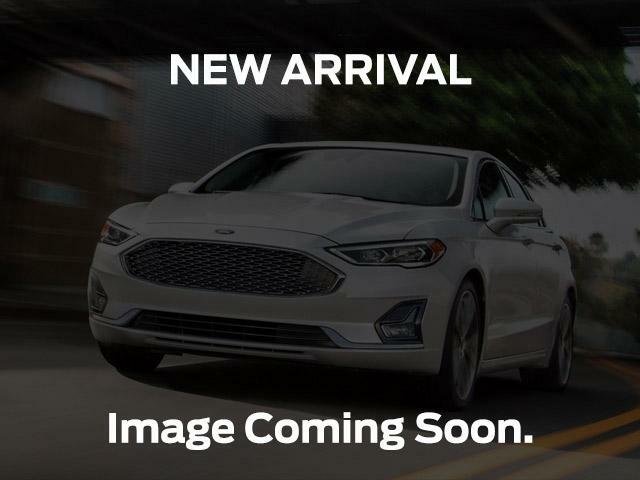 This vehicle has been upgraded with the following features: Navigation, Dual Panel Moonroof, Leather Seats, Heated Seats, Blind Spot Monitoring System, Trailer Tow Package Class Iii, Led Front Fog Lamps. It has some remaining factory warranty for added peace of mind. To view the original window sticker for this vehicle view this http://www.windowsticker.forddirect.com/windowsticker.pdf?vin=1FM5K8D84GGC43581. Buy this vehicle now for the lowest bi-weekly payment of $328.52 with $5557 down for 96 months @ 6.49% APR O.A.C. ( taxes included, Administration Fee included / Total cost of borrowing $18322 ). See dealer for details.